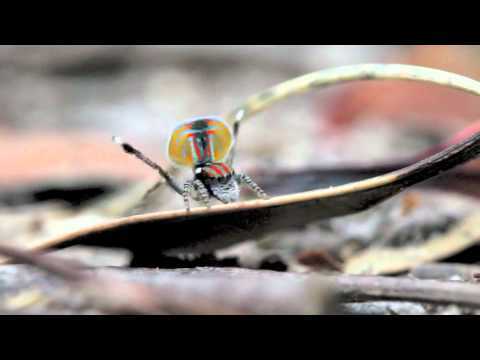 YouTube - Watch the dramatic courtship dance of the tiny Maratus volans—beautiful but sometimes quite funny (and not always ending well for the male). 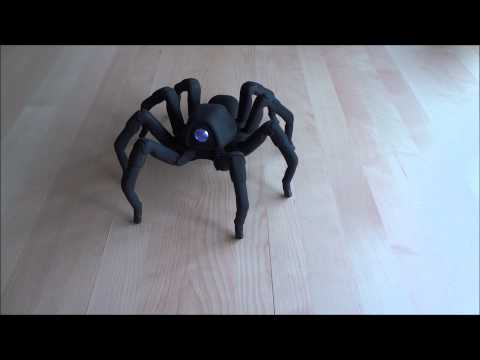 YouTube - A fun YouTube video with a crazy 3D printed dancing robot spider. The Reptile Report - Slither into the latest style for spring in this designer dress. 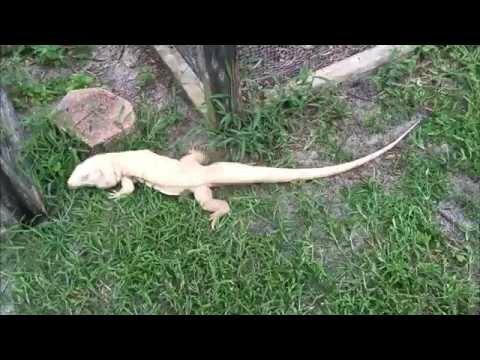 YouTube - A fun video features a man attempting to traverse terrain tegu-style.